Andrews, George (2001). 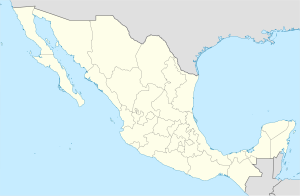 “Comalcalco (Tabasco, Mexico)”. In Susan Toby Evans; David L. Webster. Archaeology of Ancient Mexico and Central America: An Encyclopedia. Garland Publishing, Inc. pp. 166-168. ISBN 0815308876. Azarova, Maya (2016). “Comalcalco”. In Walter R. T. Witschey. Encyclopedia of the Ancient Maya. Rowman & Littlefield. pp. 103-104. ISBN 0759122865.